Fantastic Furniture & Baby Equipment Arriving Daily! : REfinery KIDS! 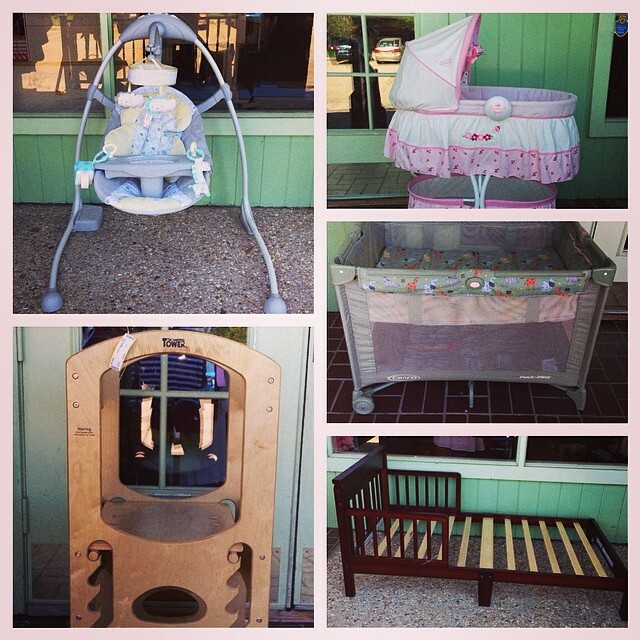 Fantastic Furniture & Baby Equipment Arriving Daily!